What do you want your life to be? One way to understand that is to create a list of the 101 things that you want to shape your life. Here are 101 (well 109) things that I want to focus on in my life. Written by Adam on May 28, 2018. Updated April 24, 2019. 15 min read. Personal, Goals, featured. 6 comments. We have a monthly event at my work called “Women at Pluralsight”. This is a well-organized chance to hear from women here at our company as well as other inspirational voices from around the world. For May, we welcomed Renee West who blew me away with her story and inspirational message. 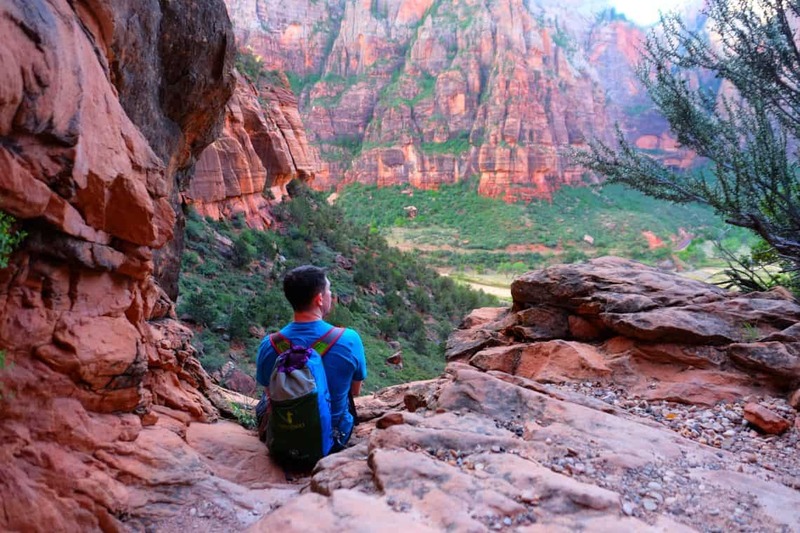 Me taking a break on the hike up to Angels Landing in Zion National Park. Renee West has had quite the life. A twice-divorced mother of 3 in her thirties, she rose to become the first woman CEO of a hotel on the Las Vegas strip – the Luxor and Excalibur(!). In a city with a long-dominated male culture, this is additionally inspiring. How did she do it? You can watch this talk West gave at a Tedx event which touches on her journey. It’s 17 minutes, but it’s seriously inspiring. I’d encourage you to watch it if you haven’t already. Spend 1 hour a week improving at the craft you want to be paid for. Be a lifelong learner for topics outside of that. I love this list. Even though it’s simple, it gets to a very important core set of life skills: increasing income, knowing what you want to do with it today, and being open to new things. Consistently doing all three can lead to amazing things, and West is the living proof of that. If you spend an hour a week learning something new for a year, you’ll know more than 95% of your peers. Based on my experience – this is so true. This assumes a base knowledge though. If you and a coworker are both right out of college, the one who dedicates time learning how to do better at their job will grow their skills amazingly fast. Even just 1 hour a week will add up over the months and years. The idea of spending 1 hour a week improving at the craft you want to be paid for hits close to home for me. Early in my career, I spent a ton of time getting better at programming. I was reading books about software craftsmanship, design patterns and writing clean code and turning that knowledge into career advancements and leadership positions. After hitting a plateau in that field as a tech lead, I moved on to reading about managing software developers, project management and building strong teams. That led to running the largest team at Code School and constantly delivering amazing courses with an amazing and talented team. More recently I’ve switched from engineering to product, which has led to reading about user research, qualitative/quantitative analysis, data visualization and product market fit. 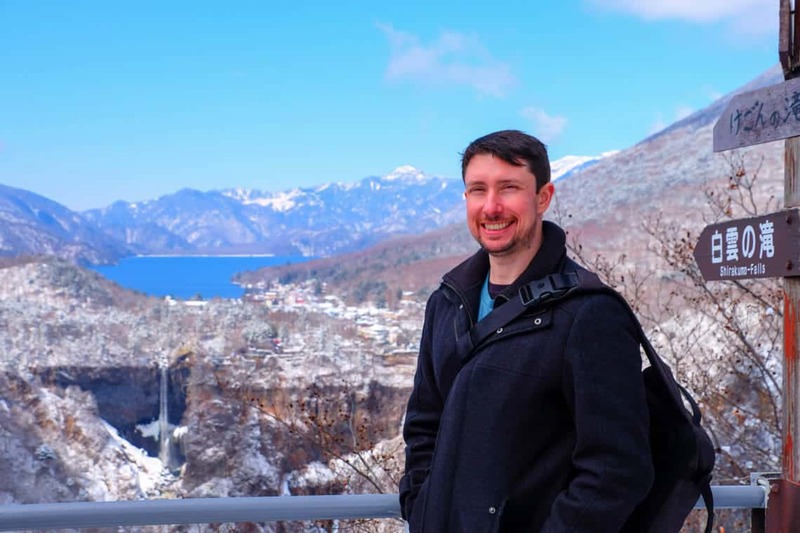 I’ve always considered myself an introvert, but as part of my role now, I interview people every week about their experience learning to understand what problems they run into to help shape the products I work on. Jumping into that a decade ago, I would’ve been intimidated by the thought of just talking with people I didn’t know. A lot changes in a decade. For me this outside education has been a superpower, allowing me to be inspired to do new things at work, keeping me both interested and productive through 7+ years at the same company. I’ve also been extremely fortunate in an employer that has been flexible for me to explore new areas and grow into new roles. I know not everyone is that fortunate. This may sound like the first one. The difference is that finding things to learn outside of your career path is important. If your entire life is your career, you will not be a well-round person. We all know that one person who talks about work all the time or has been pulled into a job at some time where they are doing it 24/7. Even if you’re a founder of a company, I’d argue that it should not be your identity. This comes back to just being an interesting person. Being a lifelong learner doesn’t mean you need to go back to school, or that you need to get that next degree or certification. Instead, this is about finding areas that you can be passionate about in life and just learning about them. Learning how to learn and become great at practice is a skill that can be learned. Whether this is making new meals, exploring your hometown, listening, reading, learning a language or instrument, or developing a new business skill outside of your usual focus, learn will make you a more interesting and happy person. There are times when I have not been able to enjoy learning something, but even with those I learned a lot about myself. This is a long list. It’s a combination of personal mission, goals, bucket list and definition of who you want to be – all in one. Renee recommends not including anything on this list you have plans to complete already, or things you’re currently doing. It should be aspirational and inspirational. I’ve created similar goals lists at various times in my life which have helped focus my time. Buffett’s 25/5 list comes to mind as a prioritized list of what to work on. For this list of 101 items, the goal isn’t to think about priorities or realism – but to dream big about what you want out of life. Be honest and be authentic. Some things to think about: include a combination of things you want to do, things you want to own, things you want to learn, how you want people to experience you in the world, and how your relationships with other people to be. Here’s a rough cut of my bucket list of 101 things I want to know, have, do or be. Start my mornings relaxed and refreshed. Get out into nature all the time. 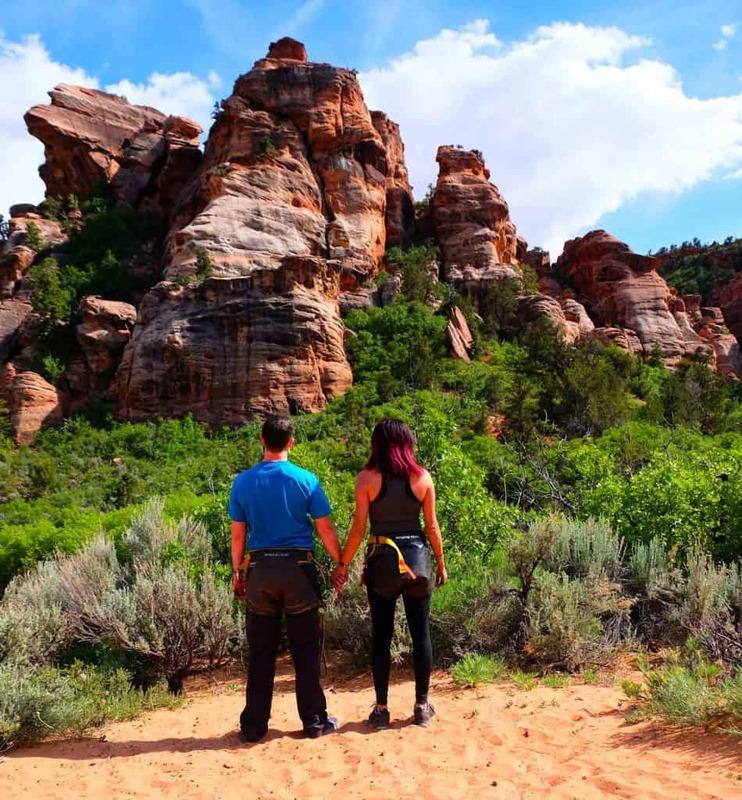 I go hiking here in Salt Lake City once a week. We take Lily (our 11-year-old dog) on walks outside every day, and sometimes out to nature. Reduce possessions down to the point we can travel anywhere in the world for any length of time. Condensed everything down to our apartment and a closet. Be happy, and inspire those around me to be happy. Spend a year not driving. Sold my car, bringing us down to a 1-car household. Have dessert all the time. 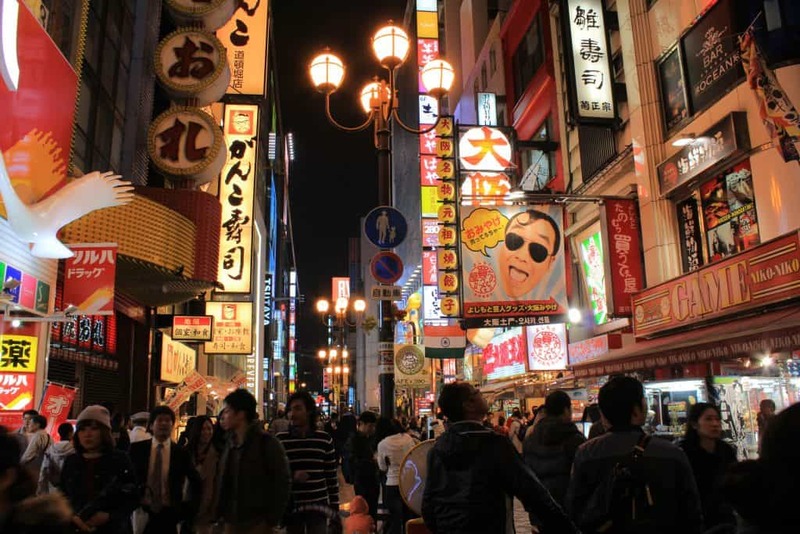 Learn to speak Japanese fluently. Using Duolingo on the train ride to/from work. Learn enough Spanish to understand Mrs. Minafi’s family. Learn how to write in a comedic style. Learn how to cook southeast Asian dishes I love from scratch. Take an improv comedy class. Join toastmaster and get better at public speaking. Learn to take amazing photos of adventures and people. Have a Fuji XT-1 with a handful of lenses. Still learning to use it to its potential. Learn how to create interactive visualizations that help teach others. Allow my parents and in-laws to live a financially secure life. Create a business that teaches people how to improve their lives. Watch the Winter Olympics in person. Watch the Summer Olympics in person. Watch the World Cup in person. See the tulips blooming in The Netherlands. See Wisteria blooming in Japan. Attend the main Ted event. Visit the lantern festival in Thailand. 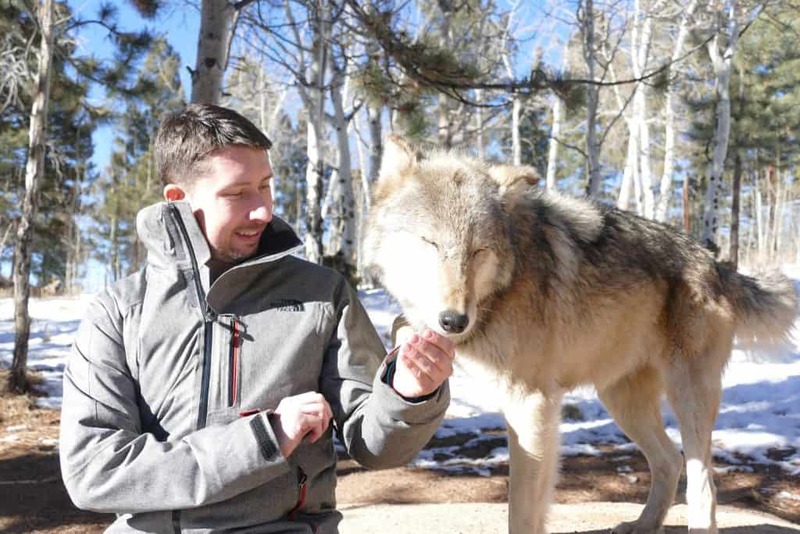 Me at a wolf sanctuary near Colorado Springs. Live in a Buddhist Monastery for a month. Hike the Nakasendo Way trail from Kyoto to Tokyo. 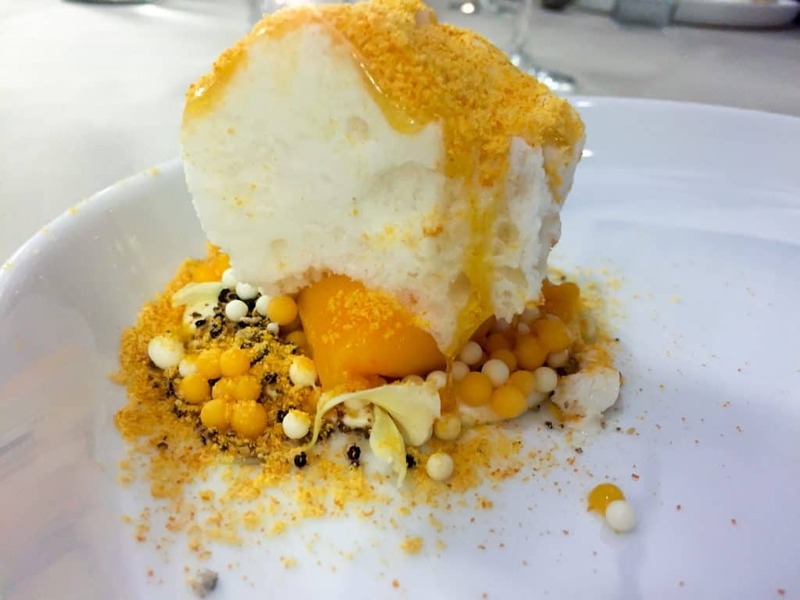 Eat at every Michelin Star (1+) restaurant in the world. Try beer, wine, and alcohol from around the world. See the latest shows on Broadway in NYC. Live (and eat) in a fishing village. Go on a month-long camping trip. Longest camping trip: 7 days when I was 7 years old. Hike through ruins around the world. Complete an arcade game on a single quarter. Live in NYC for a year. Can do most workouts, but not in what I’d consider a reasonable time. Up to running a 5k in 28 minutes. Learn how to confidently ski black diamond slopes. Can confidently ski blue slopes. Most recent mile pace: 8:10 minutes. Be able to walk on my hands. Max hand walk so far: ~20ft. Scale a 5.11 rock climbing route. Complete the CrossFit workout “Murph” with a weighted vest. Play board games with friends all the time. Share amazing adventures with others. Help animals in need find new homes. Help teams grow stronger and more impactful through open communication. Volunteer for a political campaign that helps drive real change in the world. Be able to drop everything for a sudden trip with friends. Go on a retreat away from society with like-minded strangers on a common interest. Raise others around me up. Read at least a book a week. Watch every movie on the IMDB top 100. Read every science fiction and fantasy book on the NPR top 100 sci-fi list. Volunteer at The Sundance Film Festival. Play lots of video games that have great storylines. See every Cirque du Soliel show. Teach a million people how to make their first informed investment. See something I’ve created mentioned on national news. Inspire others to share their knowledge. Create interactive teaching experiences that people remember. Teach and inspire kids to program. Teach and inspire kids to be financially educated and independent. Create a website that gets over 100,000 sustained visitors a month with minimal upkeep. Create and self-publish a product that lots of people enjoy. Domestic Travel (4), European Travel (4), Asian Travel (5). Take a slow trip around Europe. Take a slow trip around Italy. See the sunrise at Mt. Fuji. Spend 2 weeks exploring Angkor Wat. Live somewhere for a month where no one speaks English. Live on every continent for a year (maybe less for Antarctica). Visit old growth forests around the world. See The Great Barrier Reef. Spend a month in a rainforest. Visit and tour ancient Egyptian pyramids. Go on a safari through Africa. See New Zealand, including where Lord of the Rings was filmed. So this was a few more than 101, but it was close! Creating this list was a lot of fun, and I’d highly recommend you create your own. In the 30s I started to slow down on ideas, but by the end, I had to start cutting things. This kind of blue-sky exercise is extremely inspiring. After I wrote down the full list, theming these into a few categories took a little work. It helped to understand what areas I find most important, with travel, relationships and experiences being the standouts. What was interesting to me was what was not on this list. Real Estate. After owning/maintaining a home since I was 4 years old, I’m good not being a homeowner. Cars. I like a good ride as much as the next person, but for me, it’s a means to an end. Domestic Travel. Aside from national parks a few unexplored states, the domestic travel category is rather small. I credit that to a lot of travel throughout the US growing up. As of today, I’ve been to 42 states (I’m missing Alaska, Hawaii, North Dakota, South Dakota, Minnesota, Wisconsin, Iowa, and Nebraska). Career. There are a few things on the list that relate back to teaching (which is the area I’ve been involved in for the last 7+ years), but none about achieving specific career goals. Numbers. These aren’t about hitting a specific number, but what to do with that money or time. Hitting $1 million, or $2 million in savings has a goal, but it’s more to “not worry about money”. Kids. Mrs. Minafi and I have decided not to have kids. I have a feeling if we didn’t there would be a section devoted just to them. These can also change. I’ll be honest, I’ve never taken a multi-day hiking & camping trip before. Who knows, maybe I’ll hate it. If I try it out on a small scale and don’t love it, I’ll remove it from this list. Other things will be added as I learn about them. Many are ongoing or lifestyle related. Things like always having dessert or reading a book a week are never going to be checked off. How do you prioritize these? To me, there is no prioritization. These can be done in any order at any time. Looking at this list initially, I assumed most would need time off work to do. At least 56 items on this list can be done while working a fulltime job right here from my home in Salt Lake City. That’s a crazy high amount! When I think about early retirement or being able to do whatever I want full-time, it’s a good gut check to think that over half of this list could be done today. If I’m able to do these now and I’m not doing them, that’s on me. No amount of money or time is going to change that. What If You Complete Things on the List? Take them off and replace them! This is a living list, not one to complete and be done with life. This is a list that will always have at least 100 uncompleted things on it. Two small stones sit atop my office desk, each engraved with a single word. One says, “Imagine.” The other says, “Create.” Those two words have made all the difference for me. I believe that success is limited only by our ability to imagine what we want and to lead ourselves to it. What do you know, have, do or be. Have you created a similar list? If so, feel free to comment and link to it! I’d love to read other peoples lists. I absolutely love this idea, I think because it’s so in line with with what I’ve been thinking about lately (I’ve had a bit of an identity crisis the last few months!). While I was reading though these, I thought of so many things that would be on my own personal list so I started my own. There will be a lot of travel on mine as well :). Awesome! I’d love to read yours once it’s ready! As Renee mentioned, there’s something great about reading what’s on others list. This is a really great idea. I like that it’s similar to a bucket list, but then you break it down into categories allowing you to ensure you have a balance. I think this will make sure we don’t focus to much time/energy into one part of life and neglect the others. When brainstorming this list there were no categories initially. When I reached 101 and went to sort them, I honestly thought half of them would be travel related! It was nice to see it was a little more varied like you mentioned. This is great! I love the idea of such a list, and with kids and aging parents I’m starting to feel like I’m shifting and clarifying some of my priorities. We have a good amount of overlap (though Crossfit RX is more likely on DH’s list). Feeling inspired. I’ll tag you if I end up publishing my own list on my blog.